Seven-time GRAMMY® winner TobyMac will once again bring his dynamic “HITS DEEP Tour” to 29 markets this spring, alongside a talent-packed line up including Danny Gokey, Mandisa, Ryan Stevenson and Finding Favour. 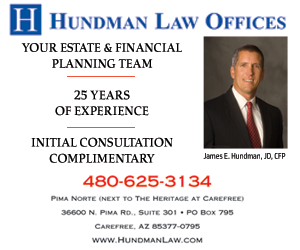 The tour is set to come to Glendale’s Gila River Arena Friday, February 2 at 7:00 PM. Tickets for the “HITS DEEP TOUR” can be purchased via TicketMaster.com or by calling 800-745-3000. Group discounts are available. 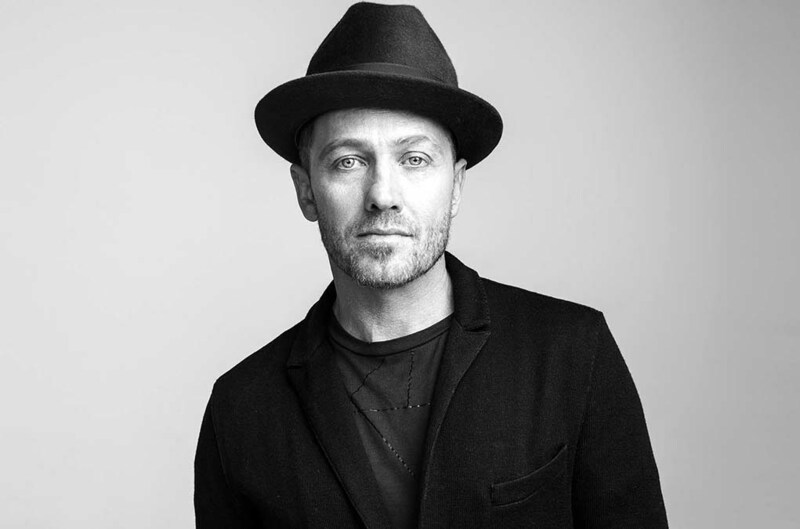 TobyMac’s GRAMMY® earning latest album, This Is Not A Test has continued to roll out a string of radio favorites this year including the chart-topper “Love Broke Thru” and the recent top 10 track “Light Shine Bright” featuring Hollyn. With more than 11 million units in career sales and a whopping seven GRAMMY® Awards, TobyMac’s career continues on the fast track. His most recent studio album, This Is Not A Test garnered a GRAMMY® Award, Billboard Music Award nomination and a high marking debut at No. 4 on the Billboard Top 200. Each one of his previous five studio solo projects have achieved Gold certification, a first for an artist in the history of his label, Capitol Christian Music Group. The 2018 “HITS DEEP Tour” is a partnership with K-LOVE, Air1, Awakening Events and Food for the Hungry. For more information visit TobyMac.com or AwakeningEvents.com.